Welcome to Car Cage Motors. Be sure to visit our virtual showroom of inventory available for purchase. There you will see detailed information about each vehicle, a picture gallery, as well as convenient ways to contact us for more information about that vehicle. We are located at 6401 Stockton Blvd and are available by phone at 916-451-2277 . You can also get driving directions and hours of service from our user friendly website. 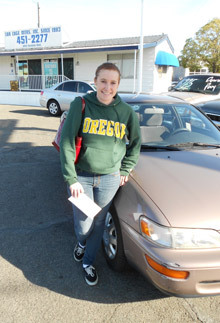 Looking for a great and affordable car in Sacramento with auto financing? "Buy Here, Pay Here, Right Here, Right Now!" is our motto because we make it easy and comfortable for customers to qualify for used car loans in Sacramento. 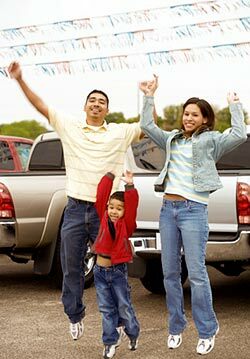 Owned and operated Car Cage Motors has served thousands of satisfied buyers with used cars and auto loans in Sacramento since 1983. Our auto financing is onsite because we work directly with you on car loan payment plans to meet your needs. Our buy here, pay here approach to auto credit in Sacramento can even help folks looking for a way to get a car without having to pay cash!! Before you invest significant time in shopping first for a car and then for auto financing in Sacramento, we invite you to come to our Buy Here, Pay Here location and meet our dedicated team. We'll take the work of shopping for a used car loan out of the picture by presenting you with great car choices and competitive auto loans - all in the same place. As Sacramento's top Buy Here, Pay Here used car dealer and auto loan specialist, we treat customers with respect. We're committed to providing quality cars and auto credit to Sacramento that makes the buying experience a pleasant one. Our quality, affordable used cars undergo a multi-point inspection at our onsite facility and our auto financing is a great alternative to bank loans - this the Buy Here, Pay Here Sacramento approach to business. Our experienced car loan team examined what customers want (and don't want) from their auto buying and auto financing experience. Our Buy Here, Pay Here model takes the stress out of applying for auto credit. Sacramento used car loans are customized to your budget and, with our online application, you can be pre-approved for auto financing. You'll find that the Car Cage Motors team delivers service - from car sales to used car loans - that changes how you feel about the car buying process in Sacramento. 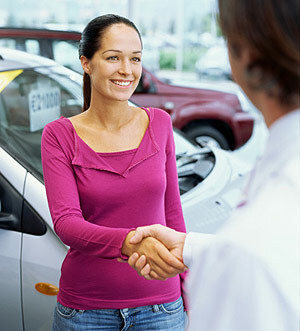 Auto loans are handled swiftly and directly, customers experience a no hassle Buy Here, Pay Here experience. The Car Cage Motors team - from used car specialists to auto financing consultants - is dedicated to a shared mission. We want our Sacramento auto credit customers and car buyers to be satisfied with the Buy Here, Pay Here experience. Auto financing that's both convenient as well as affordable, helps us create this result. Our vehicles have competitive prices and car loans for Sacramento buyers. In fact, we invite you to test drive our auto financing online. See the car loan Application Process page to learn more. Along with this direct pledge to Sacramento auto loan and car buying customers, we are proud that our Buy Here Pay Here team is also committed to the community. Service to others is part of our collective mission at Car Cage Motors. Check out our used car inventory online, call us at 916-451-CARS and even better, visit us at our location in Sacramento! Auto financing, quality cars and the Buy Here, Pay Here team - a winning combination that can improve your auto credit rating and change your car buying experience! We are committed to providing high quality affordable vehicles, customer friendly financing and exceptional service while treating our customers and employees with unyielding integrity. To be Northern California's leading "Buy Here Pay Here" dealer, and offer the car buying public an attractive, economical alternative, to bank financing. We enthusiastically value our customers.